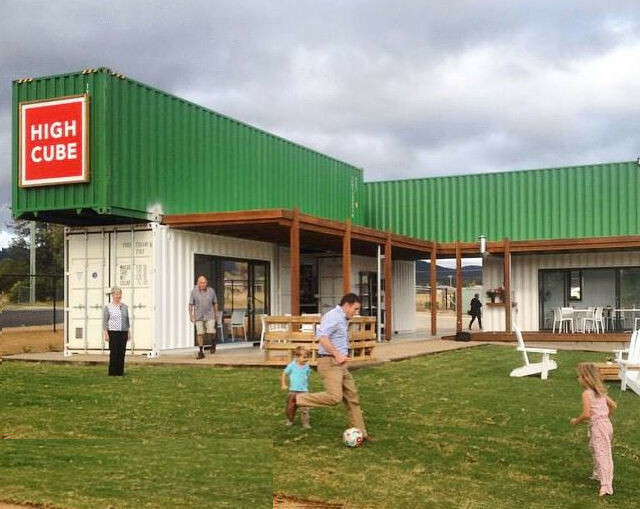 There is a surprisingly large number of designs, sizes and uses for container properties – houses, granny flats, shops, hotels, offices …and like Mudgee’s latest offering to coffee-lovers, cafes! 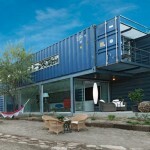 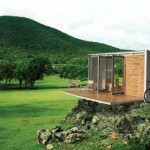 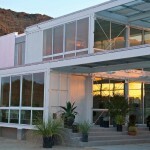 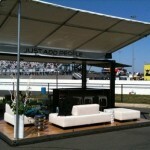 Shipping container homes are generally cheaper to build and cost less compared to traditional or conventional buildings. 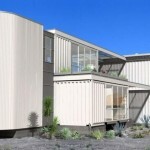 Also, depending on the size of the shipping container and the number of containers used, off the grid homes built with shipping containers are relocatable. 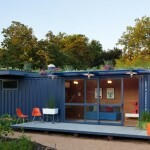 Having a smaller footprint means container homes are lower-maintenance, require less energy. 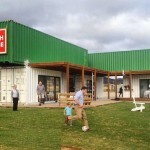 A great and diverse gallery of the container homes & building can be viewed at Shipping Container Homes Australia, (some examples of which feature below), as well as resources on making one yourself.